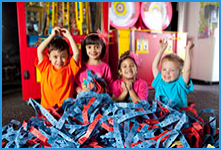 FatCats puts state-of-the-art bowling, great food, and family entertainment under one roof! 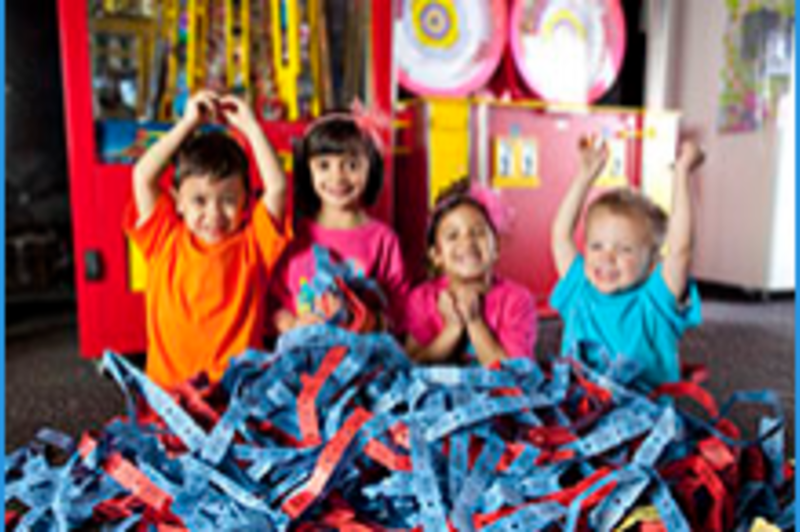 Visit FatCats for a fun evening of bowling, arcade games, and more! Join a local league or play a casual game with friends at FatCats! Starts at 9PM Nightly is Thunder Alley. Where you'll get the top 40 Music (plus requests), Games, Local Prizes (gift cards, swag, free food vouchers, etc.) and Live Entertainment.